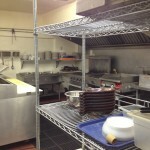 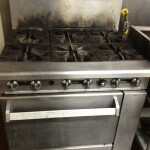 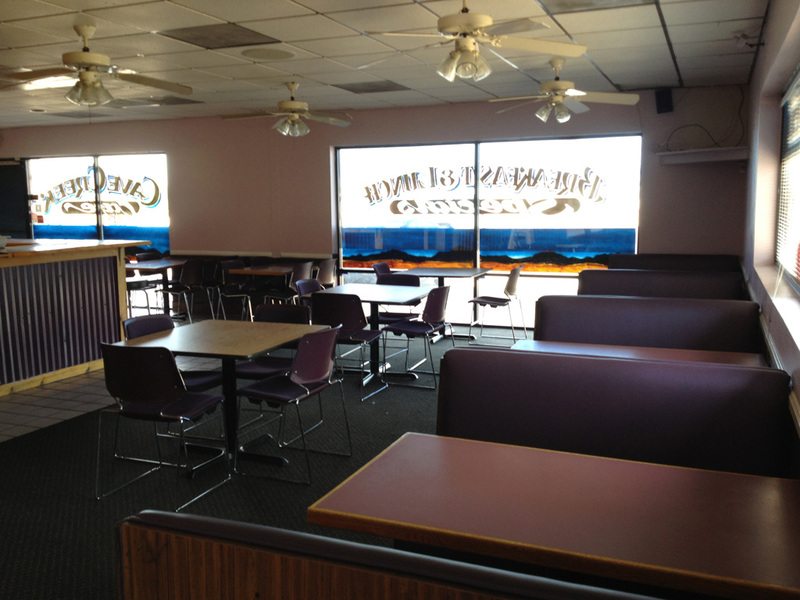 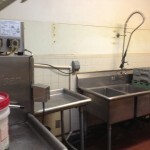 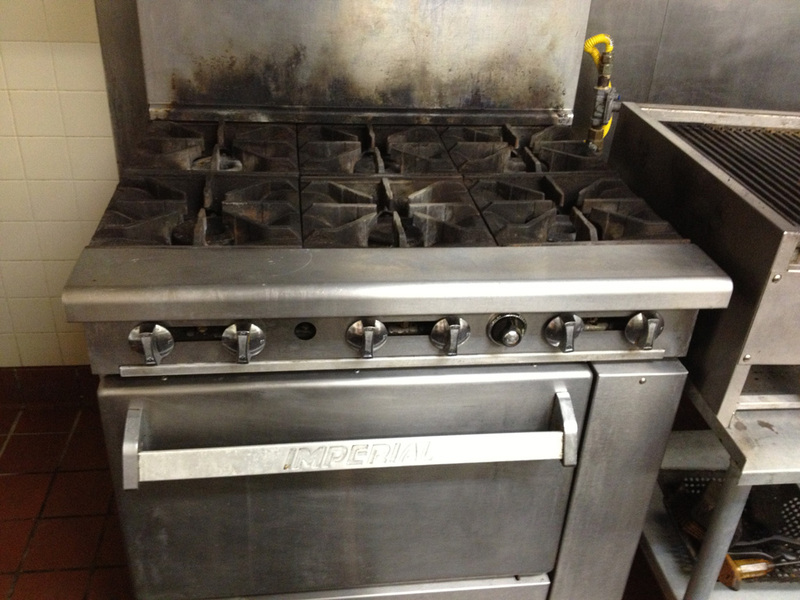 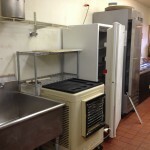 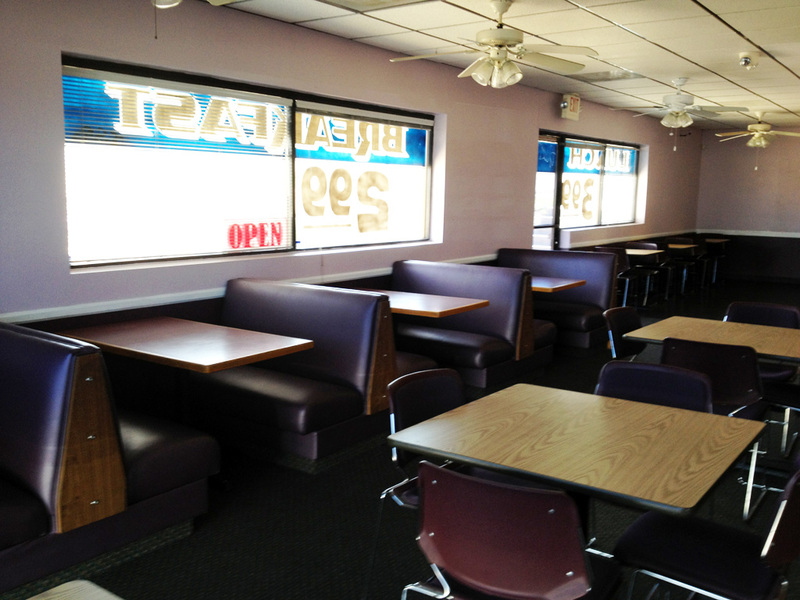 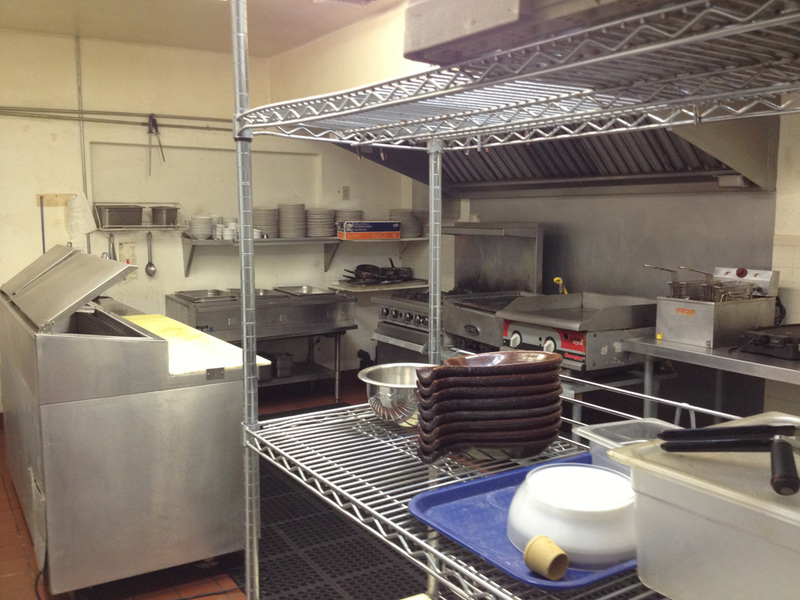 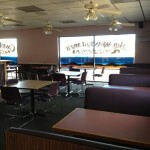 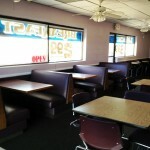 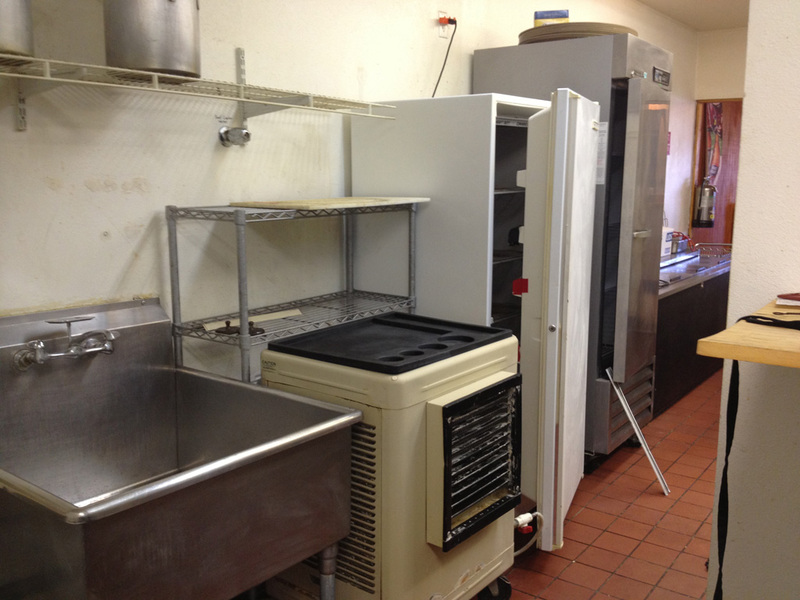 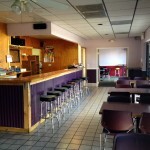 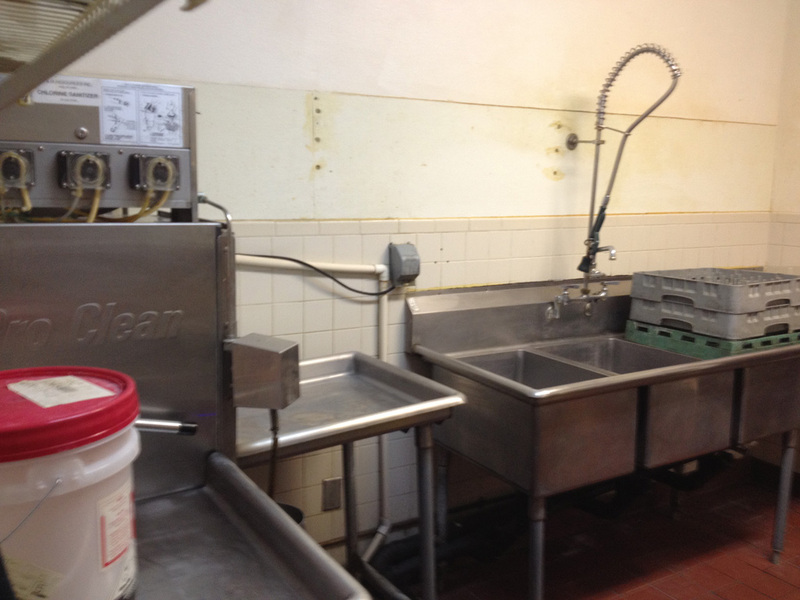 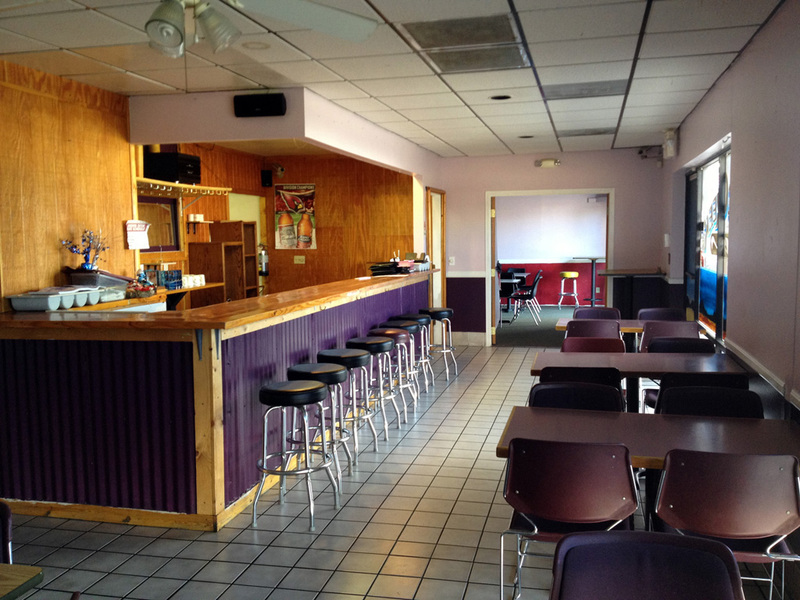 Turn Key Restaurant Space – 3,000 sq ft ; Has hood, coolers, and lots of other equipment included. 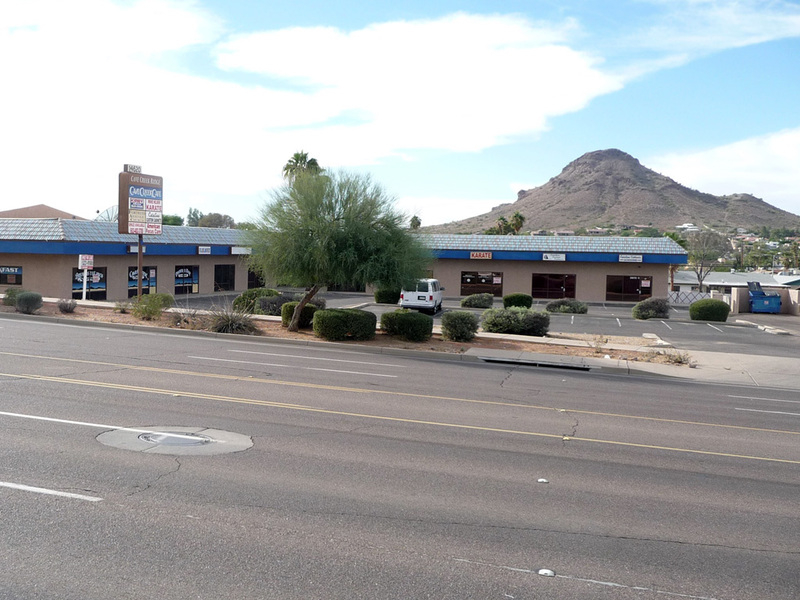 This space is located on the End Cap, and has prime visibility to Cave Creek Road (between Thunderbird Rd & Greenway Rd). 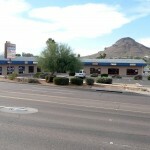 Located in the heart of North Phoenix, Good freeway access to the 51.